Your position in Christ today means that you have a great heritage to claim, great benefits to enjoy, great promises to embrace, and great blessings to receive. God doesn't want you to simply know about His promises or give them a casual nod, but He wants your faith to actively reach out and take them as your own. I once knew someone who had just purchased the latest edition of a planning calendar. He was excited about its many features and felt that the planner would help him get better organized. A few days after he bought his planning calendar he made an appointment with me. When the day of the appointment came I showed up at the designated meeting place. I was on time, but the other person wasn't there. I waited a long time for him to arrive, but he never came. To my surprise, when I called him to find out why he wasn't at our meeting he embarrassingly replied, "I'm so sorry. I completely forgot!" When God makes a promise to you He never fails to keep His promise because He never forgets. God doesn't need a planning book to help Him remember what He has promised to you, or what He has planned for you. His promise book is the Word of God and He knows everything that is in it, down to the smallest detail. Sometimes people make sincere promises to others, only to discover that they don't have the resources to make their promise good. A father may promise his son a specific toy for Christmas, only to discover that the toy has been sold out and will no longer be available. God never fails to keep a promise He has made to you because of limited resources or because what He has promised you in Christ is no longer available. God never fails to deliver on what He has said. 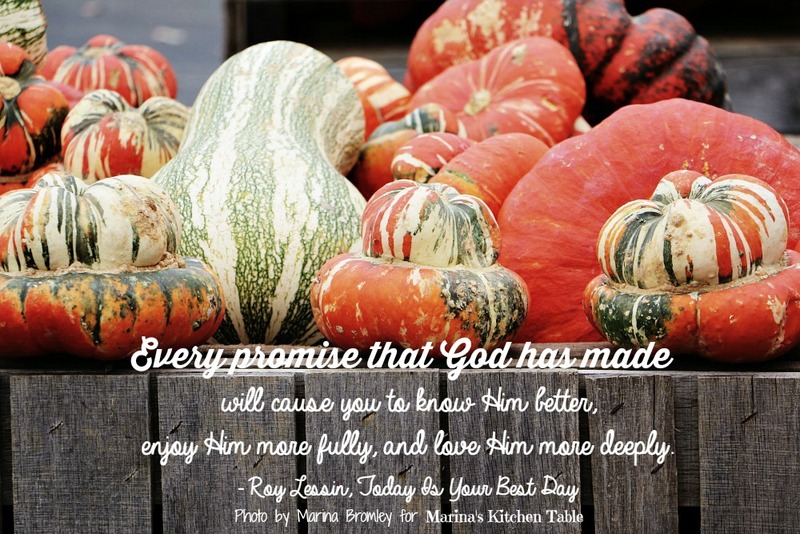 Every promise that God has made will cause you to know Him better, enjoy Him more fully, and love Him more deeply. His promises are yours today.